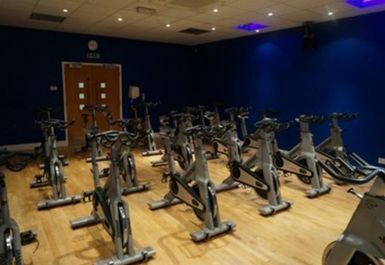 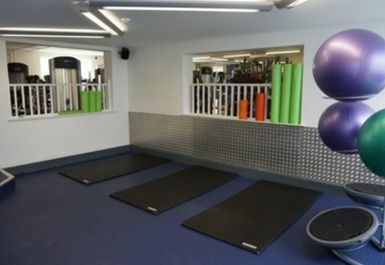 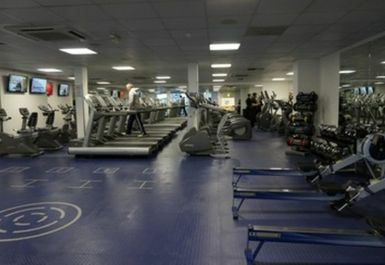 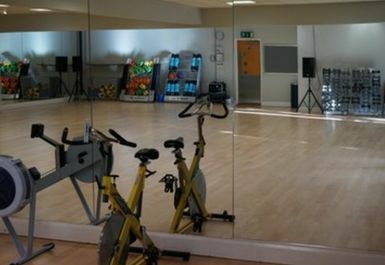 Dallington fitness is an idea facility whether you're a complete beginner or a regular gym-goer. 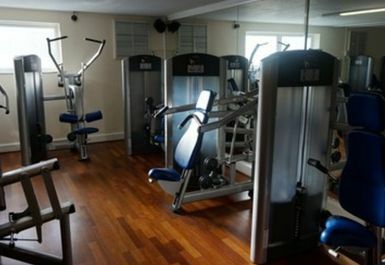 They offer an extensive range of equipment to cater for everyone's needs. 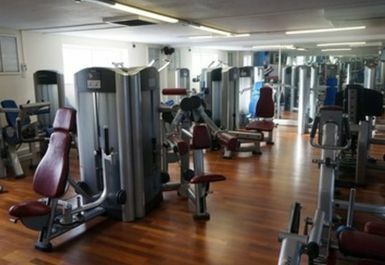 Included in the clubs’ fitness facilities is the large gym with four well equipped and spacious training zones, the second gym for those who prefer a quieter workout and two fitness studios offering plenty of space. 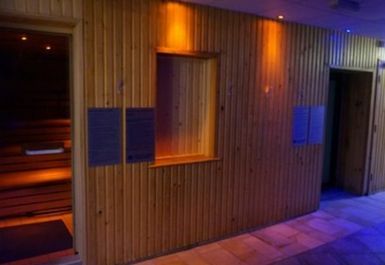 After a hard work out, your find relaxation areas within both our main male and female changing rooms, you will find sauna and steam rooms, the perfect way to end your workout. 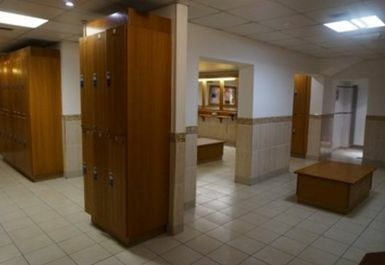 In the second set of changing facilities located by the lower gym, we have a mixed sauna, stream and aromatherapy area. 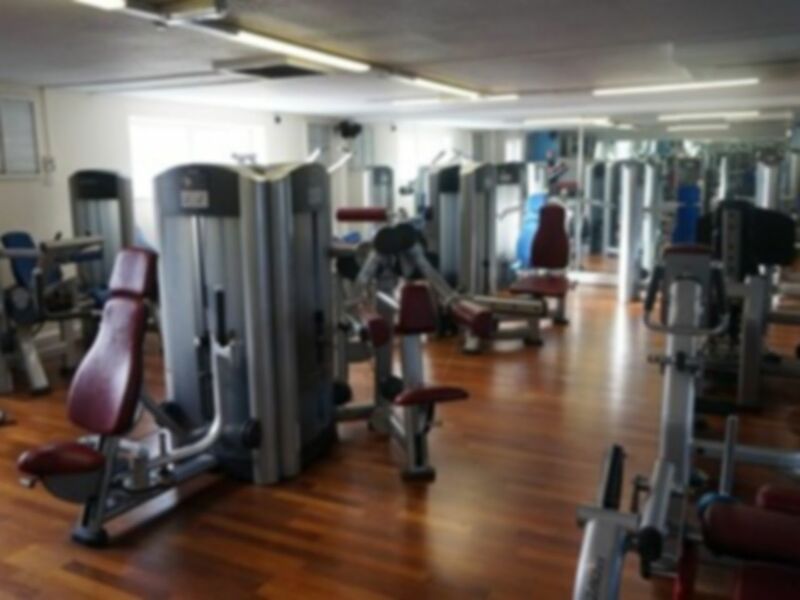 Was asked for photo ID and a billing addressed letter non of this is mentioned in gym info on payasugym site. 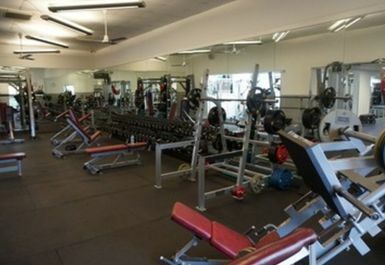 Really love going to this gym, would recommend!